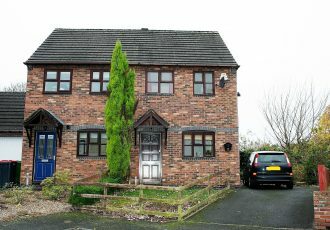 This spacious 4 bed property is coming available soon for a long term let. 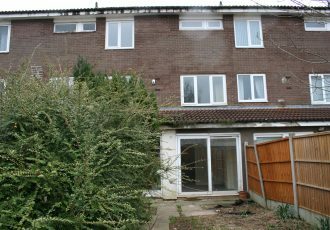 This split level 4 bedroom property is available soon to rent. 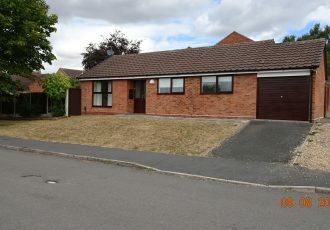 This 3 bedroom Detached Bungalow is available now for a long term let. 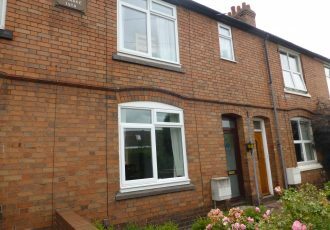 This newly renovated property is available now for a long term let. 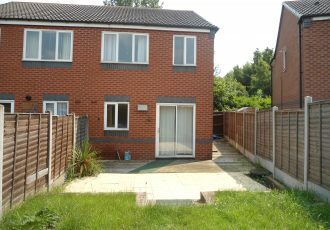 This 3 bed semi detached is available now for a long term let. 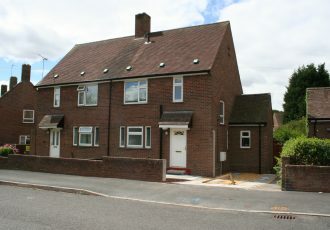 This newly renovated 3 bed is available now for a long term let. 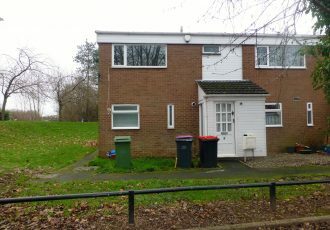 This modern 2 bedroom property is available now for a long term let. 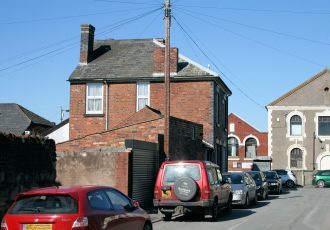 This 3 bedroom property in a popular area is coming available very soon for a long term let. 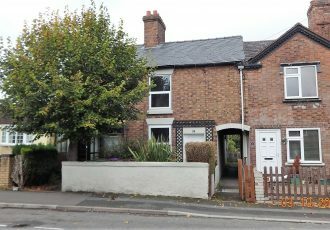 This 3 bed family home which is being currently renovated is coming available soon for a long term let. 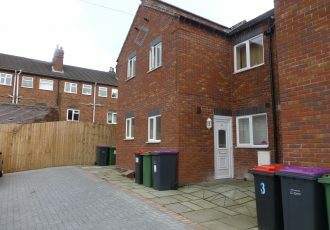 This stunning 2 bed property is available now for a long term let. 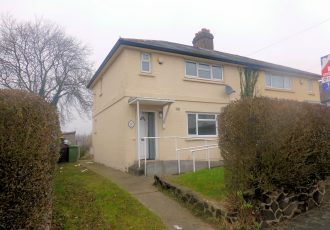 This 2 bedroom semi – detached property is available now to let. 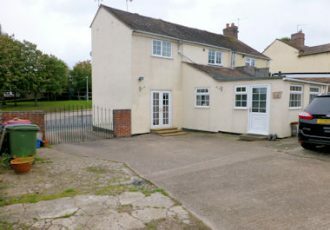 This two bed cottage in the popular area of St. Georges, Telford and close to all local amenities is available now for a long term let.